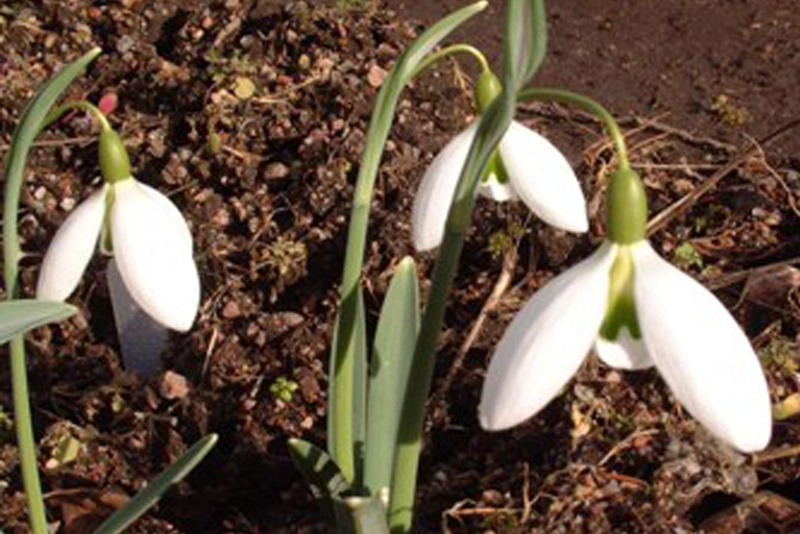 There is little doubt that snowdrop species are quite closely related as a group and probably diverged from a common ancestor in the relatively recent past. Perhaps as a result of this, many of the species are inter-fertile and quite readily hybridise. In the wild, most snowdrop species grow in different habitats; so that although Turkey may boast 8 or 10 different kinds, they rarely grow adjacently. This situation doesn't apply in gardens and so for over a hundred years people have been growing different snowdrop species side by side and hybridisation has been occuring. 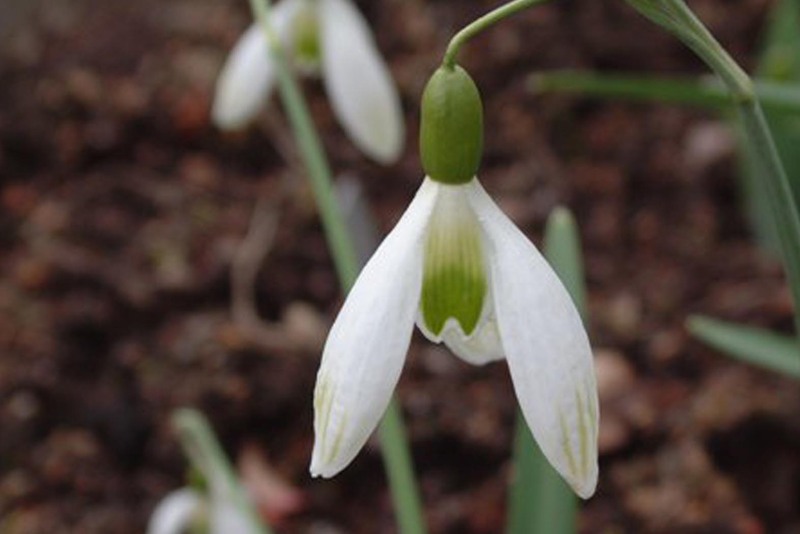 As snowdrop seedlings largely go unnoticed, most hybrids have suddenly "appeared" when they are large enough to flower. They are then noticed by owners and gardeners, taken into care and ultimately passed around among friends. At this point they will often acquire a name; frequently that of the person who first distributed them. This has resulted in a large and growing list of named varieties and an even longer list of often confused names. In the past, the absence of any reference books or reference specimens meant that mis-identification has always been easy. Labels and memories get lost and unintelligible and many hybrids produce fertile seed giving rise to offspring similar or dissimilar to the parent. 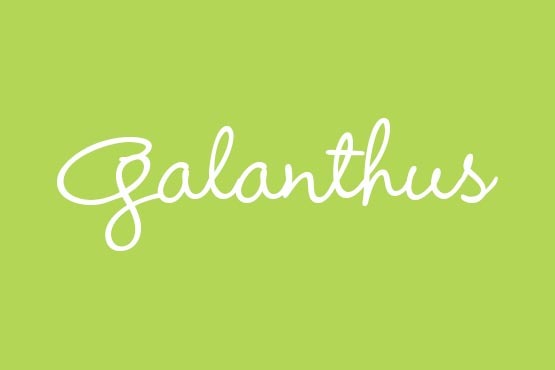 This means that there is a confusing array of names in circulation. Many of these will prove to be the same plant and many are humdrum non-entities. 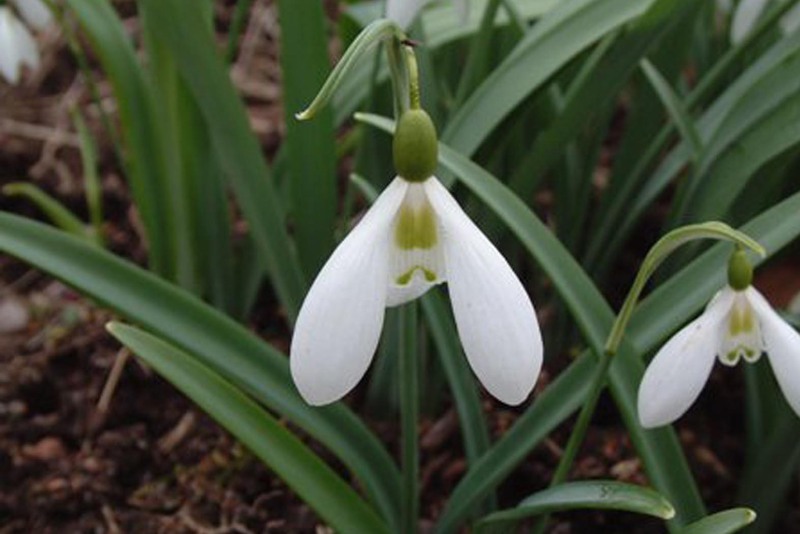 Many, however, are outstanding garden plants and many of the very best snowdrops fall into this category.